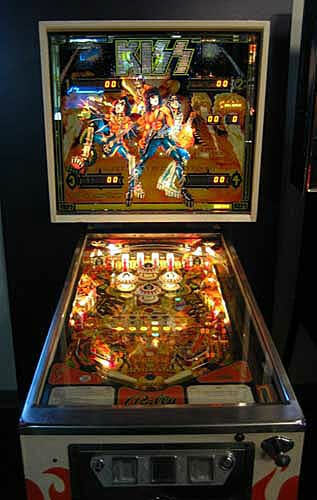 Check out these KISS Pinball Machines for sale. You will also find parts and accessories for current owners including the ramps, Decals, Manuals, Translites, Insert Decals, and Drop Targets. This is a highly collectable pin. Rock N Roll all night, and party everyday!